The drug major said that its domestic formulations distribution shall be transitioned from Aditya Medisales, the current distributor, to a wholly-owned subsidiary of Sun Pharma. 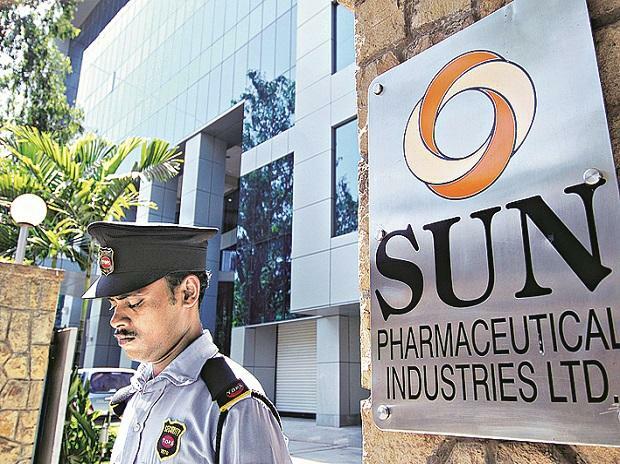 Shares of Sun Pharma jumped as much as 5.1 per cent to Rs 418.70 in the early trade on BSE after the company made a series of clarifications and changes in its filing to the bourses. This apart, the firm also announced unwinding of a transaction with Atlas Global Trading (Atlas). "This assignment will ensure that the Loans & Advances given to Atlas will be settled. On conclusion of this transaction, in the consolidated balance sheet, this loan and the obligation will cease to exist as it gets squared up. This transaction is expected to be concluded in FY19," it said in its press release. Further, Sun Pharma also confirmed that neither any loans nor guarantees have been given to Suraksha Realty. "Sun Pharma would like to dispel all falsehoods being spread about its financial dealings with Suraksha Realty. The company states unequivocally that it does not have any financial transactions with Suraksha Realty," it said. Lastly, it added that the company has initiated steps to induct SRBC & CO LLP, its statutory auditors, as auditors of their subsidiaries that are currently audited by Valia & Timbadia. Last Friday, shares of the pharma company crashed to a six-year low after a news report suggested new whistleblower documents had been sent to regulator Securities and Exchange Board of India (Sebi). The report stated that huge transactions allegedly took place between Aditya Medisales and private companies of Sun Pharma's promoters between 2014 and 2017. The company, however, later in the day clarified it was not privy to the news reports. At 10:11 am, the stock was trading 4.86 per cent higher at Rs 418 apiece on BSE. In comparison, the S&P BSE Sensex was trading 177 points or half a per cent lower at 36,402.